Travel Destinations near Nandi Hills. 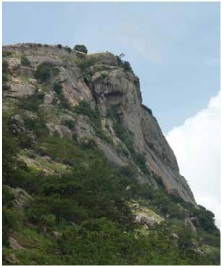 Trekking Spots near Nandi Hills for groups. 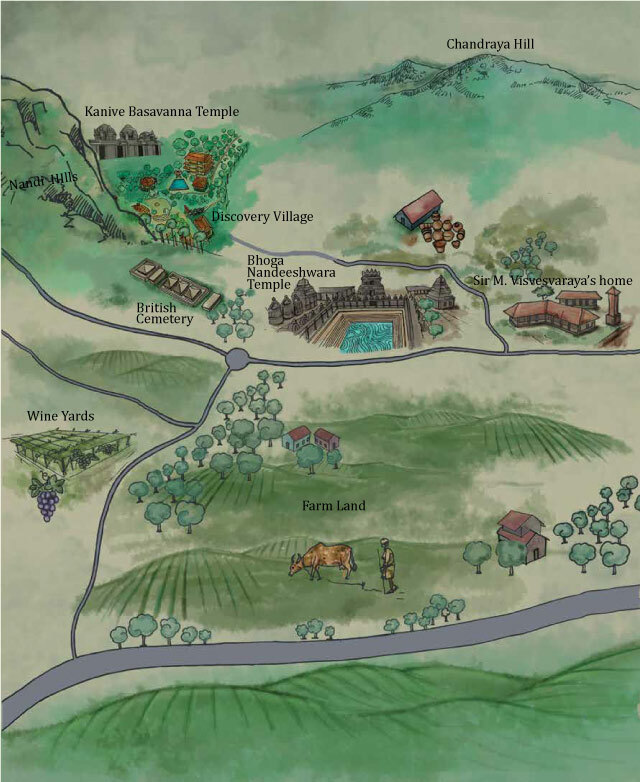 Our Nandi Valley property is tucked away behind Nandi Hills, a popular weekend destination from Bangalore. This quiet Valley is steeped in history and has many interesting places to explore. Nandidurga is Bangalore’s very own fortified hill station located at 4850 feet above Mean Sea Level (MSL). A Nandi temple, hill-top fortifications, a cannon and other historical remains make it worth a visit. Don’t miss the panoramic view of the surroundings from select view points. At these twin temples – one at the bottom of the hillock and the other at the top – history and architecture meet spirituality. The temple on the top offers stunning views of the valley. 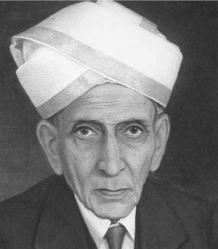 Muddenahalli, a humble town in the vicinity of our Nandi Village, was home to one of India’s greatest minds – Sir M Visvesvaraya. A museum has been set up next to his home and displays items that belonged to him. It includes the Bharata Ratna he was awarded. 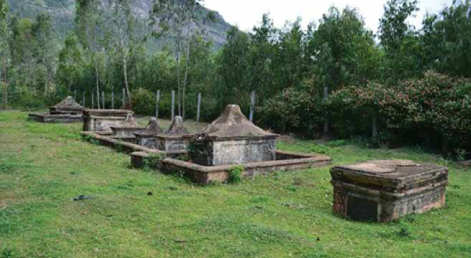 The Sultanpet British Cemetery is at the foot of the Nandi Hills and about six km south west of Chikkballapur. It houses tombs dating back to the 1800s, when a British regiment was stationed at Nandi Hills.